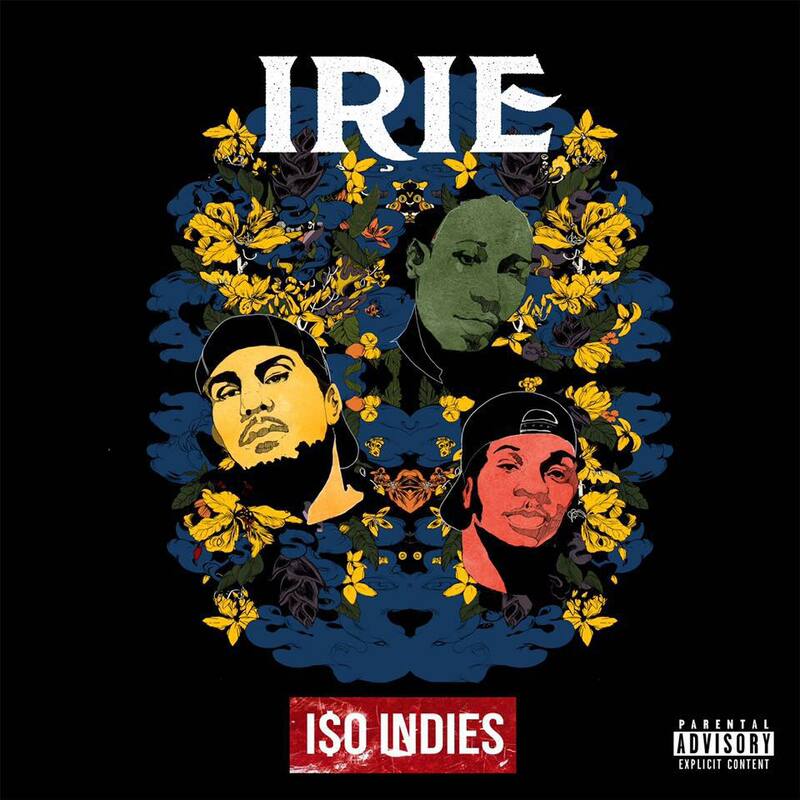 Capturing the true essence of 90s hip hop, here is the latest “back to the future”, visual from I$O Indies entitled “Puffin La” which is on their latest project “IRIE”. Happy Holidays and remember it’s #ISOSEASON. Enjoy!